Summer is a time of sun and fun! 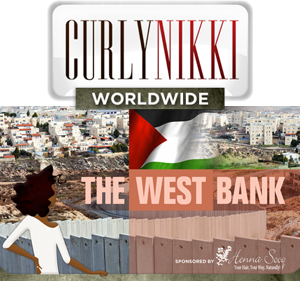 For curlies, it is also a time of hair worries and woes. 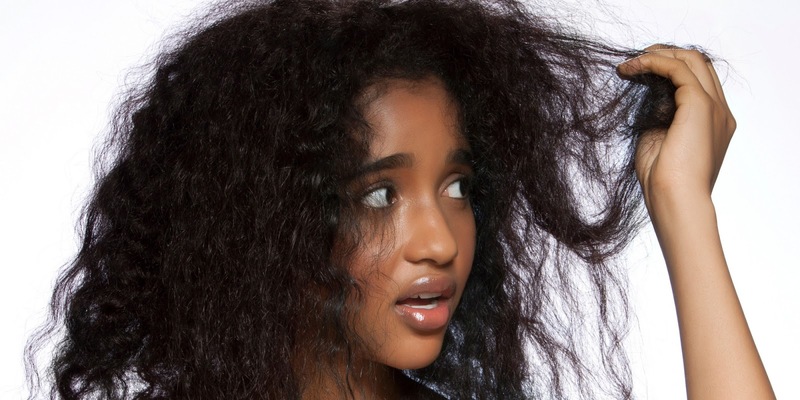 The humidity in the summer can really take a toll on your curls and leave you with frizzy, dried out hair. But don’t despair. There are plenty of ways to beat the heat! Here are a few of my favorite tips for dealing with humidity. One of the best tips for dealing with humidity is to step up your moisturizing game. If you are already moisturizing once a day, that’s good, but summer is something else. You may need to moisturize more than once a day, depending on your hair and the humidity level where you live. A good tip is to moisturize in the morning and at night before bed if your hair seems extra dry and frizzy. You can apply products to dry hair, but it is so much better to apply them to wet strands. Hair is more receptive to products when wet so you will get the full benefit of your favorite leave-in instead of half the power. It also helps that the moisture of wet hair will be locked in better by the product. Hair doesn’t need to be soaking wet, but it should still be slightly more than damp for the best benefits. Lots of curlies wash and go in the morning. If you are worrying about that summertime frizz, this is a no-no. When it is humid out, your slightly damp hair will soak up morning dew and by lunch time when the day heats up, you are in frizz city. It is much better to wash your hair at night instead of the morning during the hotter months. You can wrap your hair in a silk scarf overnight for a gentle way to sleep or even style hair into braids that you take out in the morning for flowing volume. When all else fails and the frizz has taken over, hair wraps can be miracle workers. A colorful, stylish wrap can save you the time of styling your hair while also protecting it from more damage. This is one of my favorite tips for dealing with humidity because you have a ton of options style wise. No matter what your outfit is, there is a scarf or hair wrap to complete your look while fighting the frizzies. 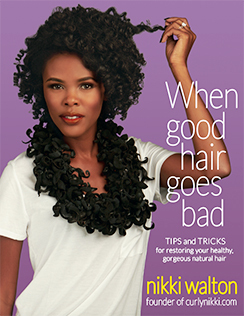 This one is hard for a lot of curlies, but at some point, you may need to simply let it go. There is too much fun stuff to do when the weather finally warms up and you don’t want to waste it worrying about your hair. You should take care of your hair and give some extra TLC, but you shouldn’t let it get in the way of your fun! If all else fails, embrace the fizz and rock it with confidence. Warmer weather lets us enjoy all sorts of outdoor activities. 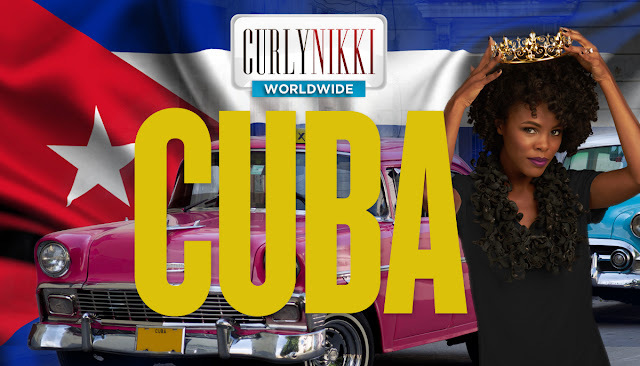 These tips should help my fellow curly girls have a summer of more fun and less frizzies!